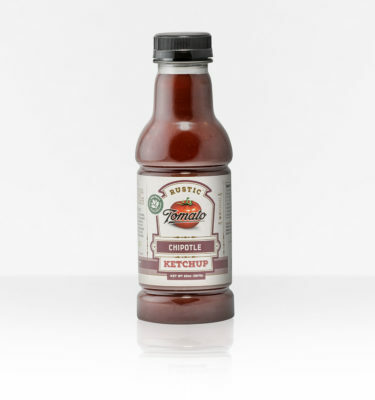 Rustic Tomato was created to bring back home-crafted flavorful food without the fuss. Chili Sauce, once a staple in American homemade cuisine, has been brought back to the table with mouthwatering appreciation from young and old. We aggressively strive to use high quality, fresh, non-GMO ingredients with no additives to deliver a 100% natural, feel-good, comfort-food product. 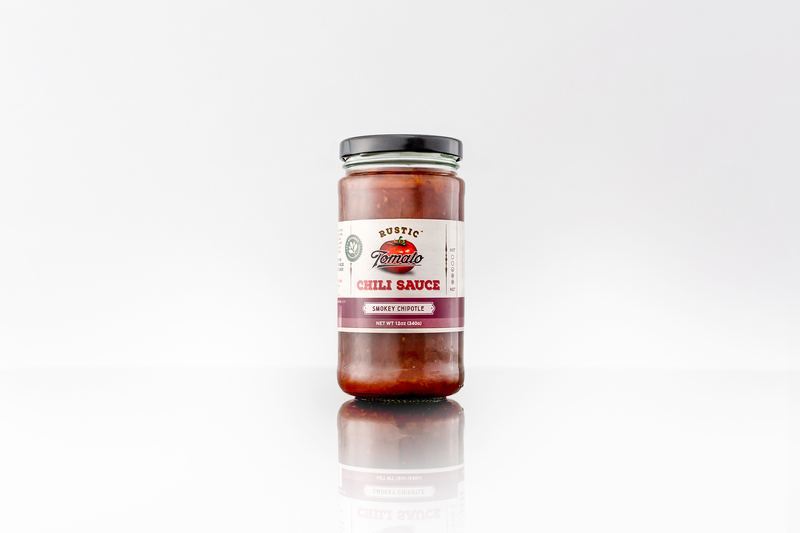 Slow-cooked goodness for your fast-paced life. 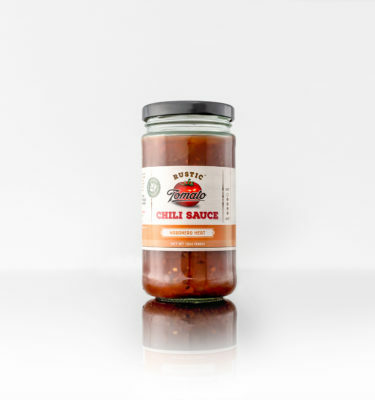 Up the flavor! 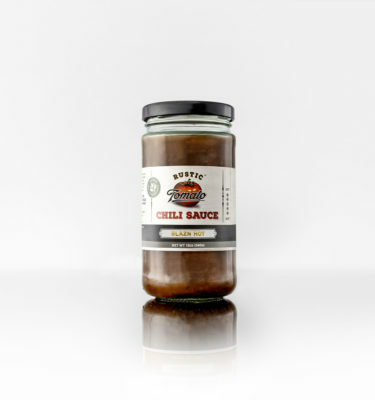 Alongside our traditional bell peppers, onions and spices, this delicious blend includes smoked jalapeno’ chilis (chipotle) that gives it a comfort-food flare pairing perfectly with everything hot-off-the-grill or for those dishes that you wish were just that – fresh from the bar-b-que!